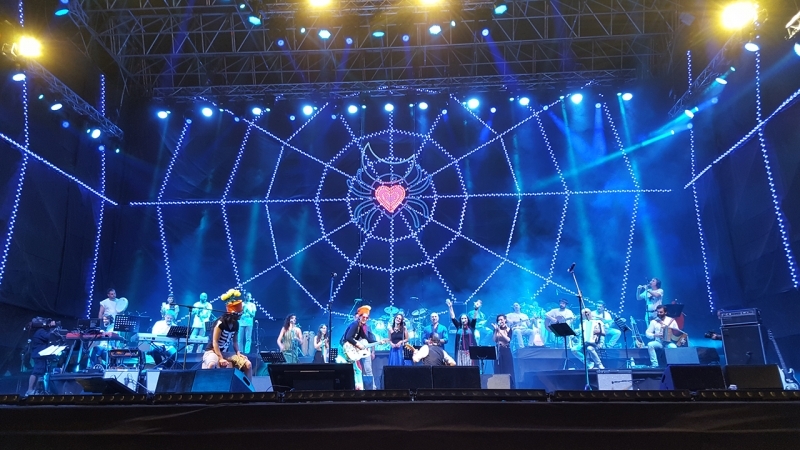 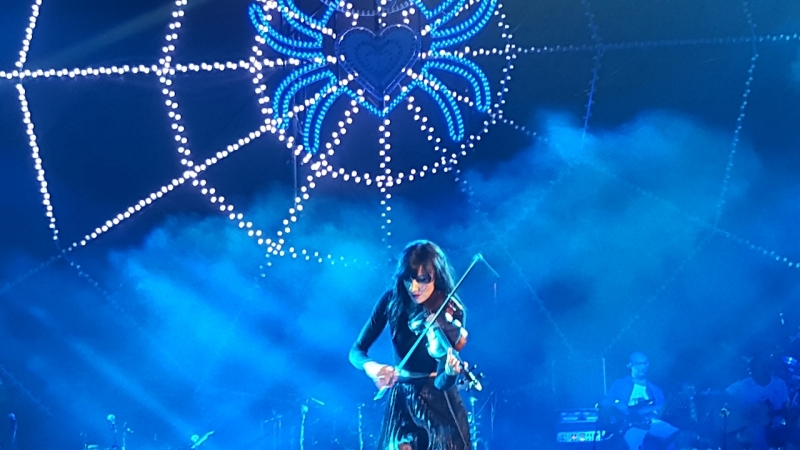 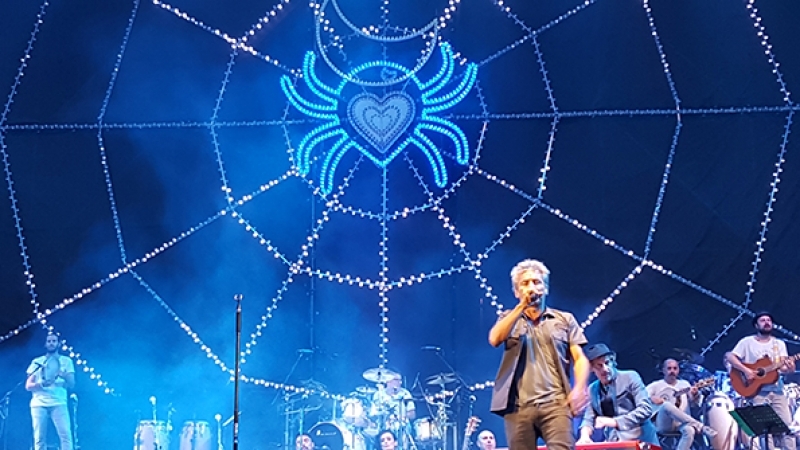 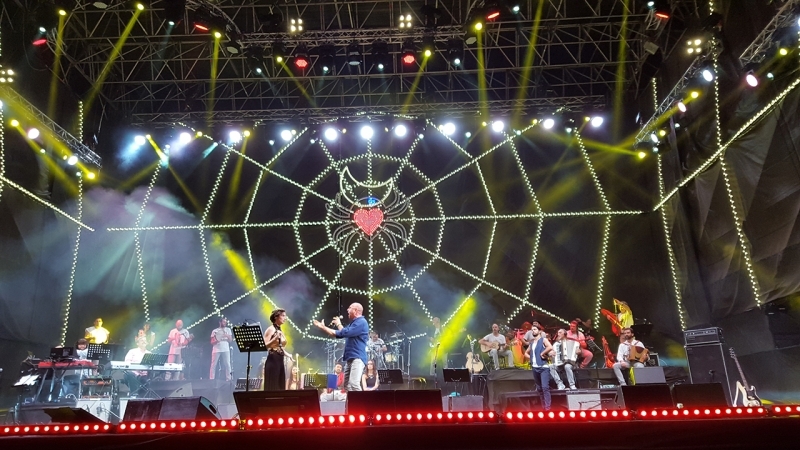 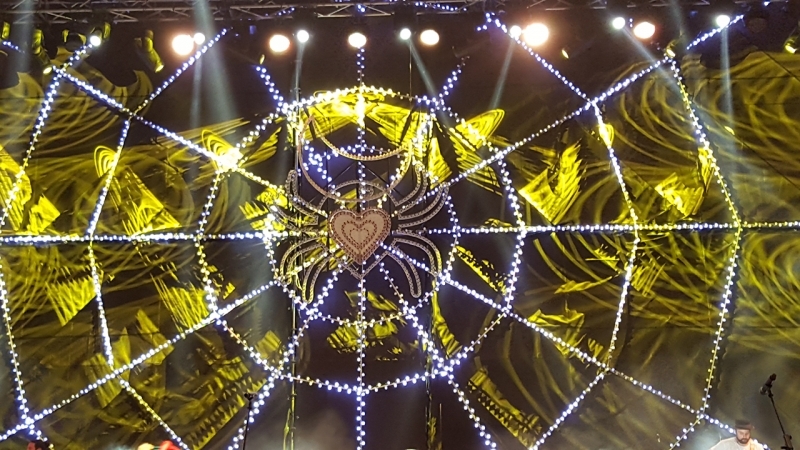 On the occasion of the Notte della Taranta in the South of Italy last summer (the most important Italian cultural event of the year in regards to pop music), a range of professional and last generation products were used to create an impressive lighting effect. 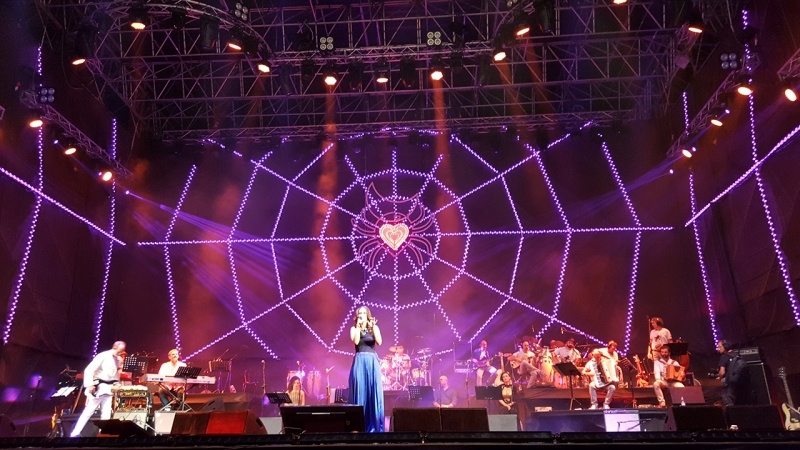 Thanks to MADRIX, they quickly produced extraordinary results and truly amazed the audience. 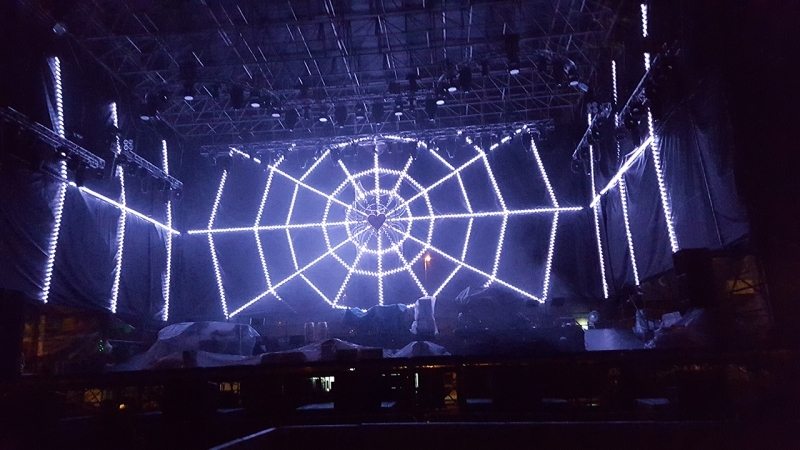 The installation required careful planning since “pixel mapping” works with a grid-based system and it was necessary to map such a drawing to a grid. 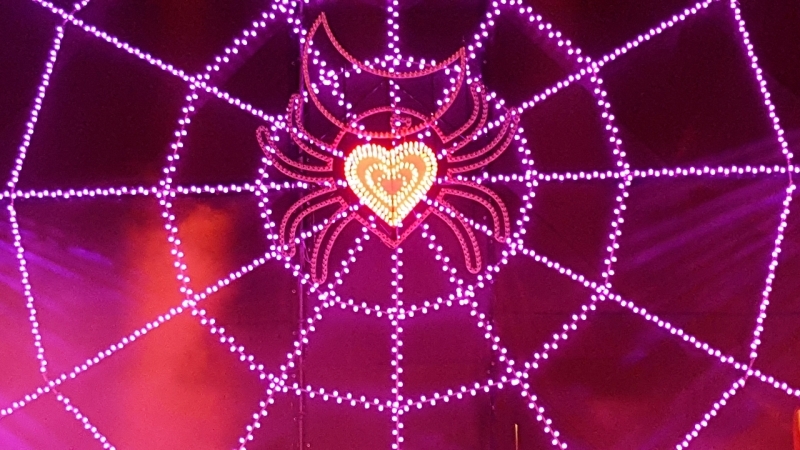 Through a graphics programme, Notte della Taranta managed to create a perfectly workable patch using 3,600 RGB LED balls that can reproduce a tonal range of nearly 16 million colours. 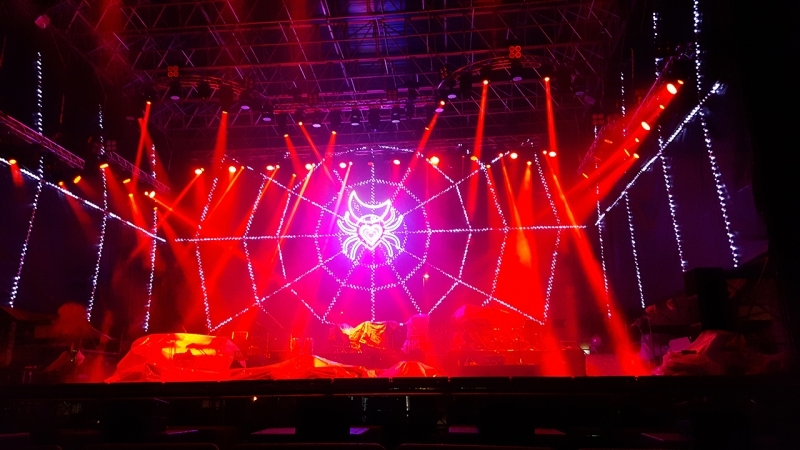 Each was individually controlled with regards to colour, brightness and dynamics through a dedicated software technology from MADRIX: KEY PROFESSIONAL with Artnet DMX. 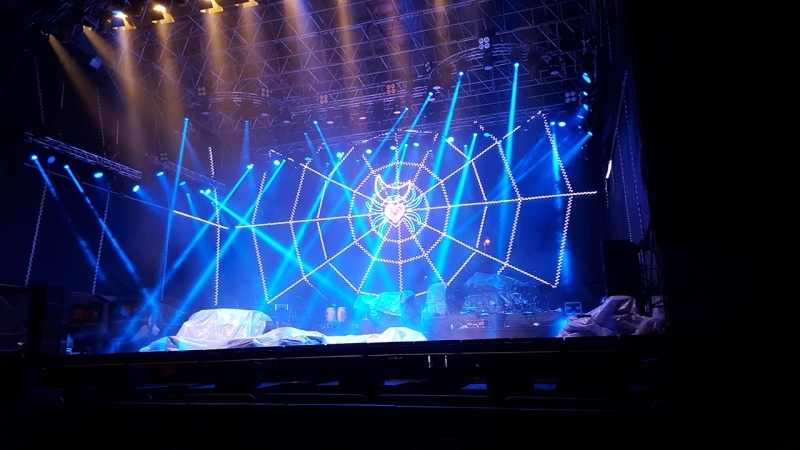 “This software has provided a new view on lighting, a new way of guiding and controlling it and project it into the future”, the light show technicians declared.